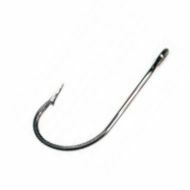 Eagle Claw - At Eagle Claw Fishing Tackle, we welcome any kind of angler from the most finicky fly fisherman to the most laid-back worm dunker. We’ve learned that all anglers share the same passion for catching more and bigger fish. DriftMaster.com - After twenty-five years of crafting rod holders for anglers around the country, the folks at Driftmaster still enjoy finding new ways to help you catch fish. Motor Guide - Never Stop Learning, Never Stop Improving, And Never, Ever Stop Fishing. Action ~ Craft - High Performance Fishing Boats. Lazy L Cabins - Conveniently located near Lake Russell. All cabins are fully stocked with dishes, pots, pans, microwaves, coffee pots, linen, and TV's. 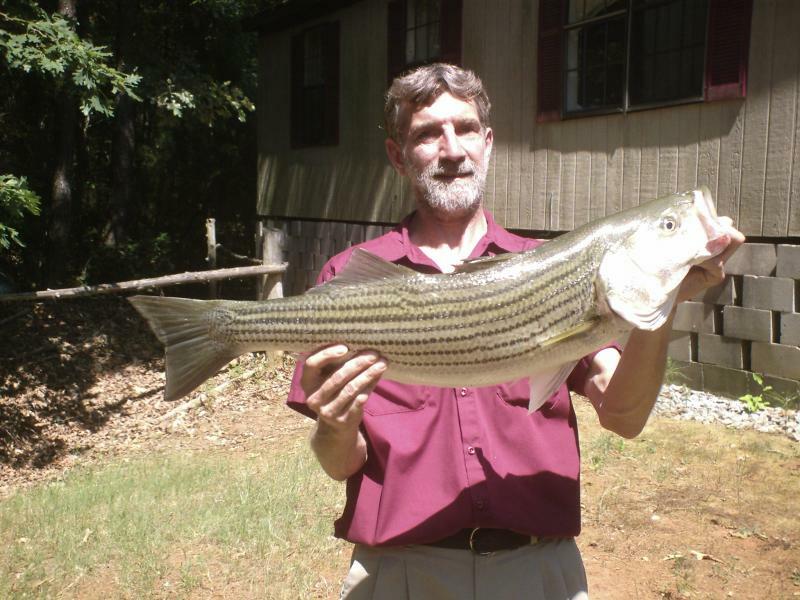 Lamar's Fishing Cabin - IT'S OUR MISSION TO KEEP YOU FISHING!